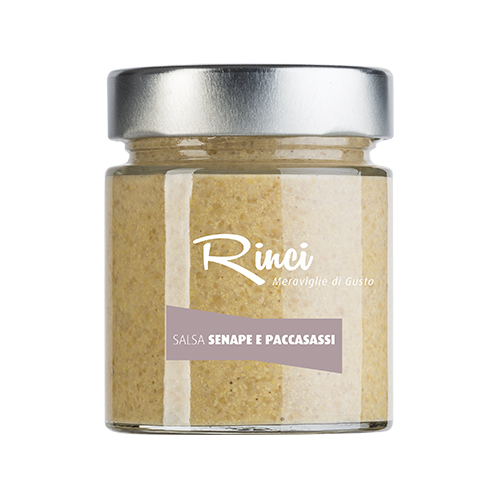 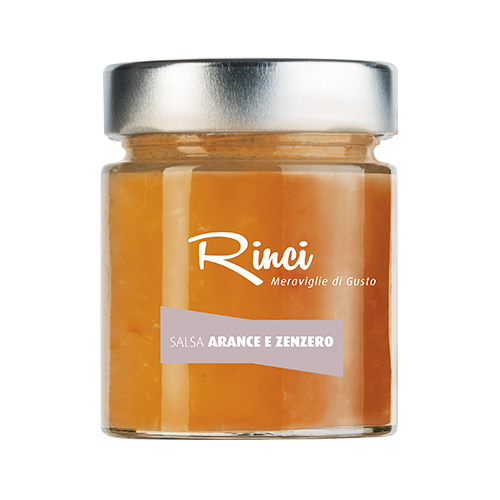 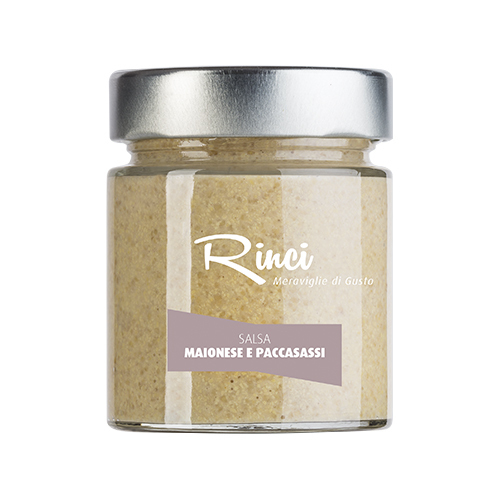 Sauce made of grinded sea fennel. 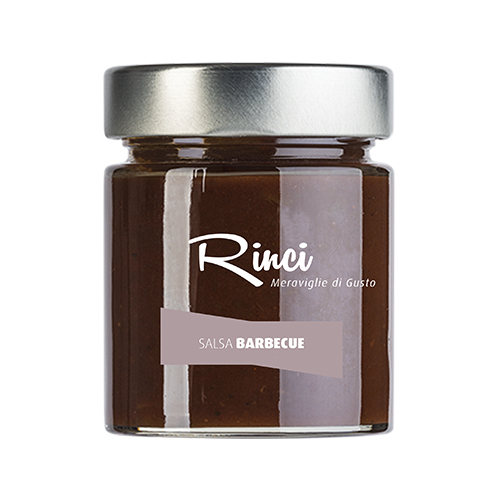 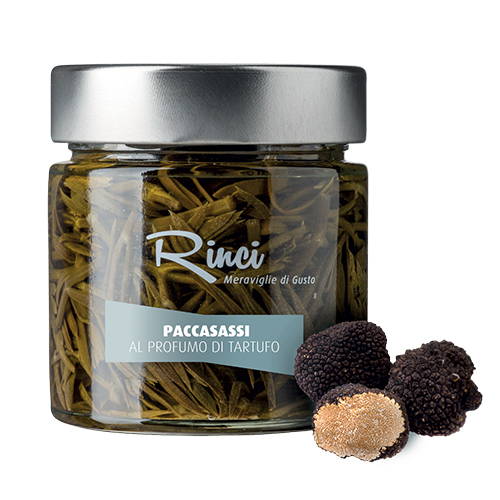 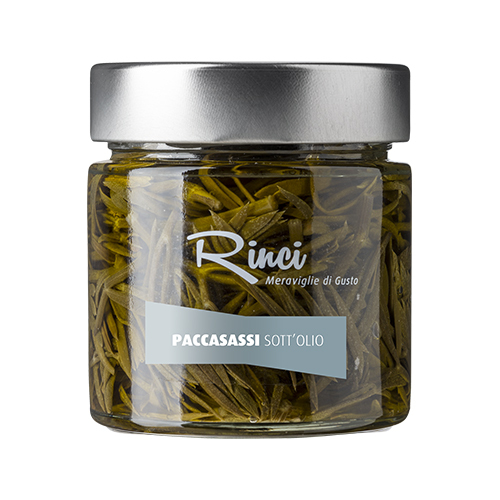 Its flavour is typical of rock samphire, intense and strong, with a taste of anchovies. 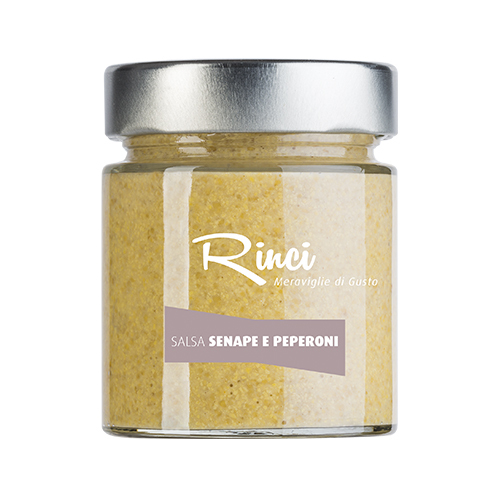 Ingredients: Extra Vergin Olive Oil, rock samphire* 30%, lemon juce, anchovies (FISH), salt, garlic, pepper. 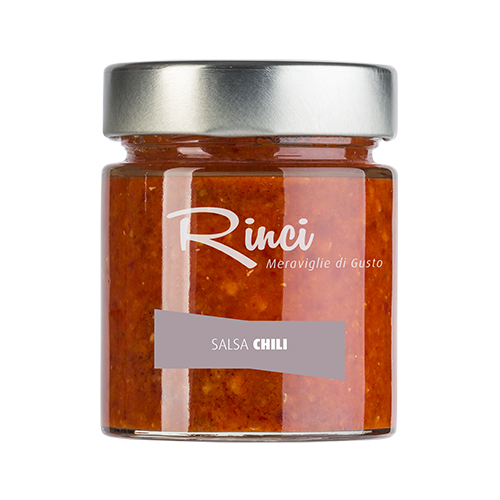 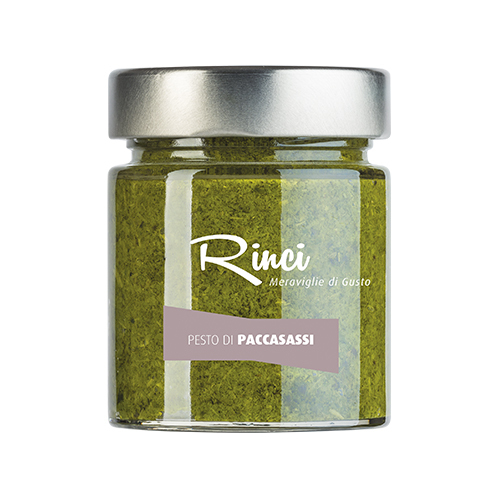 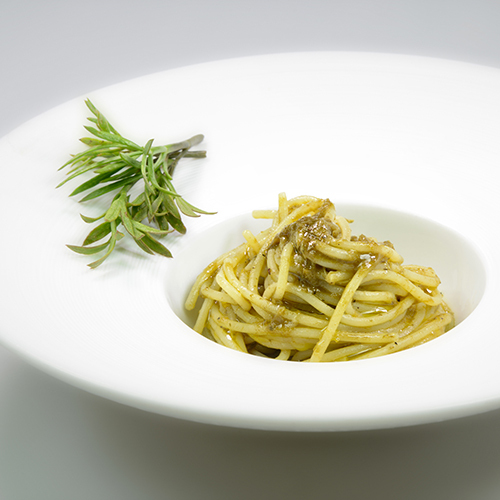 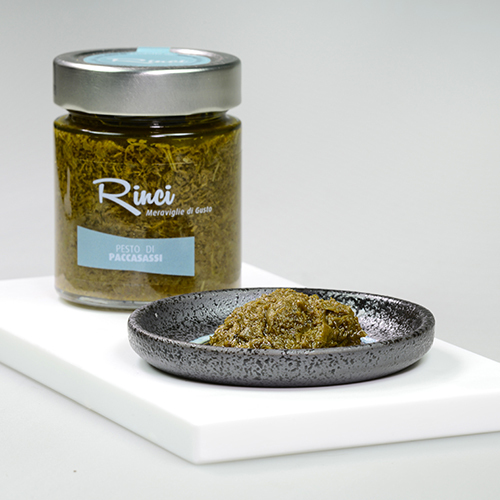 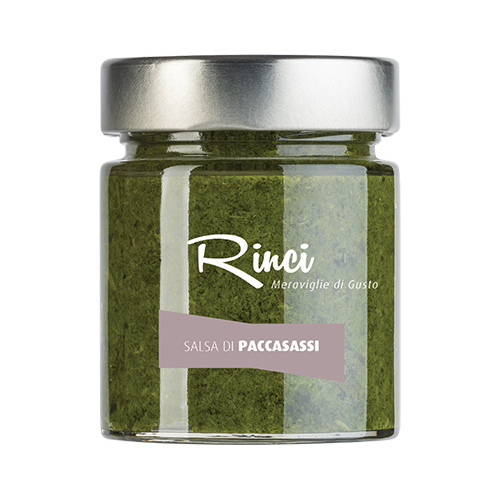 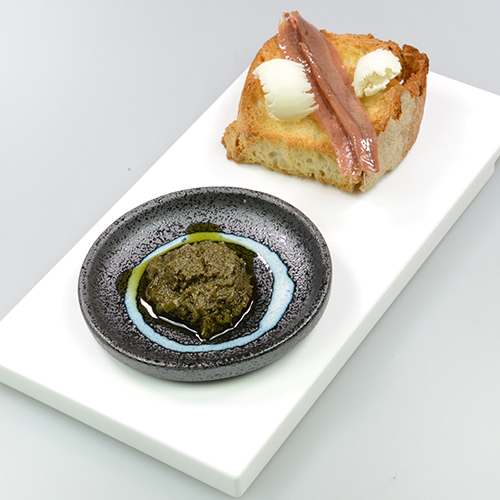 Suggested Pairings: Innovation taste pesto, inspired by Ancona tradition, used as sauce for garlic bread, salads, pasta or to give a touch of originality to traditional dishes as boiled meat.